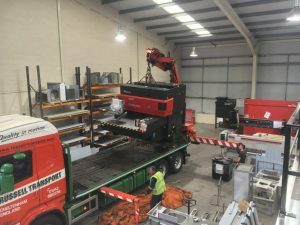 C&C Catering Fabrications Ltd is pleased to announce another upgrade to its Merseyside-based factory. 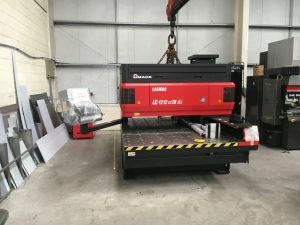 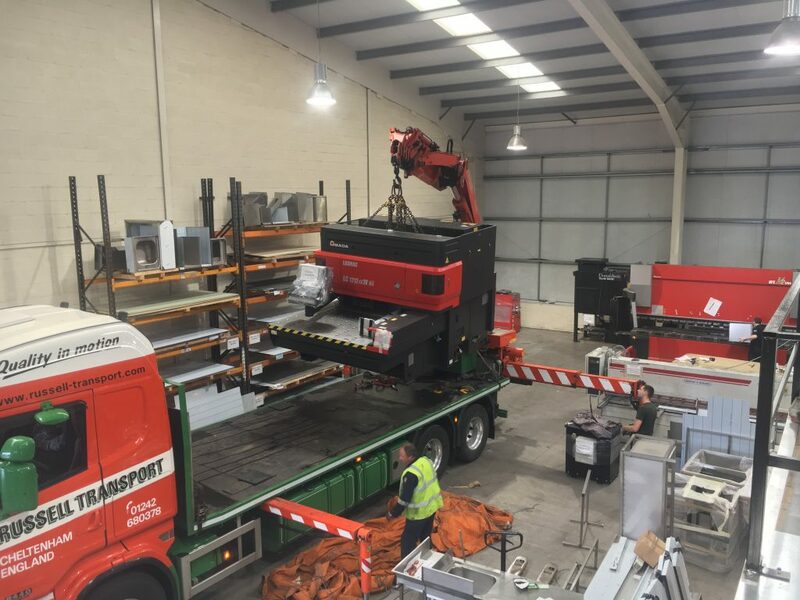 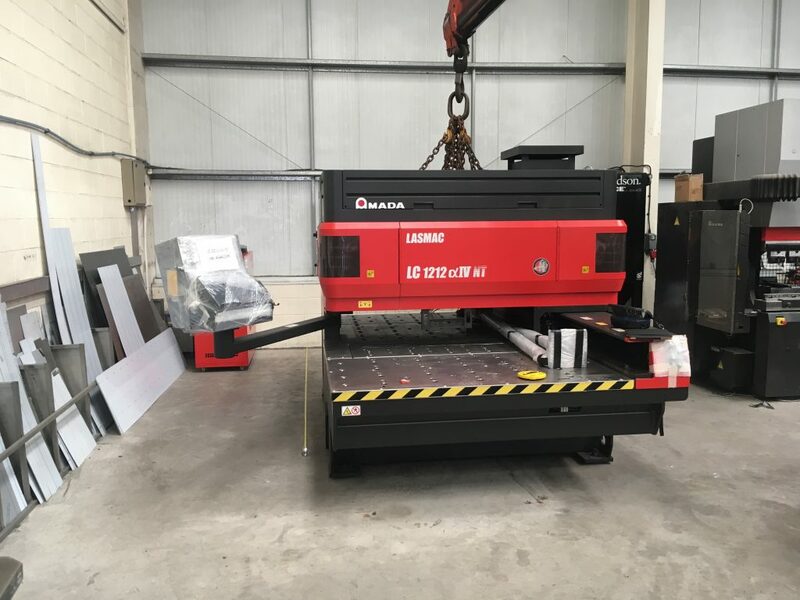 Following recent enhancements, including an extended mezzanine area, C&C Catering Fabs has now invested in an Amada Laser Cutter. 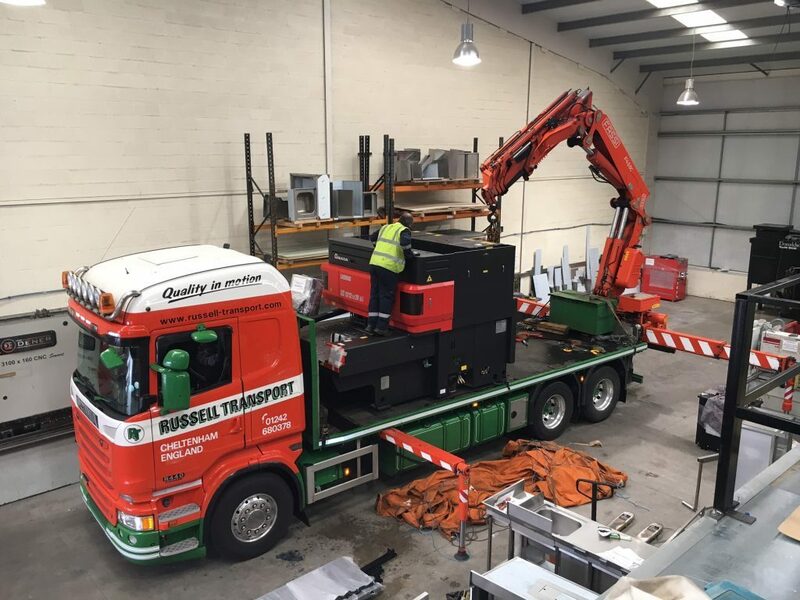 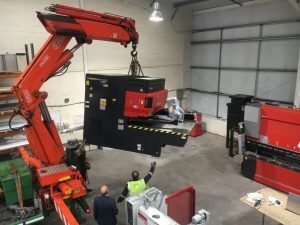 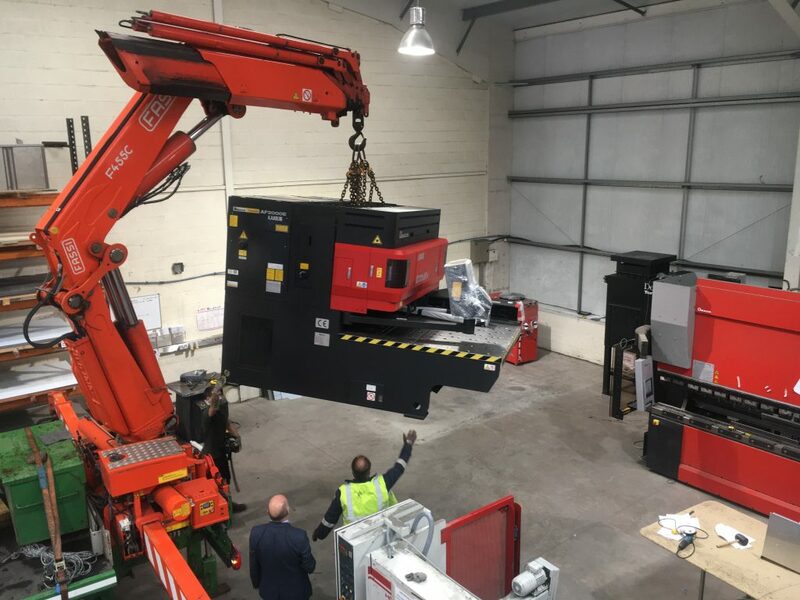 In a move to increase production and efficiency, the new machine will not only speed up the manufacturing process, but also help to improve quality with the added bonus of reduced waste material.